A Case for Correct Alignment – Can we afford not to do it? As a specialist Company in the repair and overhaul of rotating machines we see the results of failures to pumps, gearboxes, fans, pumps etc. Some catastrophic failures can cause serious Health & safety implications; render the production process to stop causing significant ‘downtime’, expensive repairs and loss of profits. As part of CPM’s evaluation service they investigate and record the root cause of the failure with a view to understanding the events which occurred and led to the failure. This being understood allows feedback to the customer to avoid a reoccurrence. CPM has recorded the reason for failures of machines we have repaired since our Trafford Park works was built back in 1987. Our history of analysing failures during this time tells us that up to 41% of free standing gearboxes for example fail or suffer reduced service life due to some kind of misalignment. Up to 69% of electric motors prematurely fail due to external mechanical stresses. In a recent survey performed by a leading test centre, they found that 93% of all equipment tested was out of alignment. But whilst financial consideration is important the implications of operating misaligned equipment on Health & Safety are much worse. Examples of electric motors being ripped from their mountings and components being projected through the air have been experienced when plant is not correctly maintained. So why do machines become misaligned? 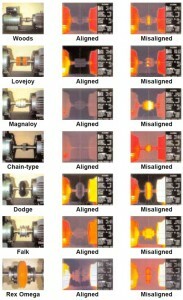 The majority of rotating machines are installed or reinstalled without being aligned correctly. Some of the answers we have recorded include ‘we didn’t have time to align it’, ‘we have always set it up this way and we’ve had no problems’, ‘it’s an extra cost we can do without’. 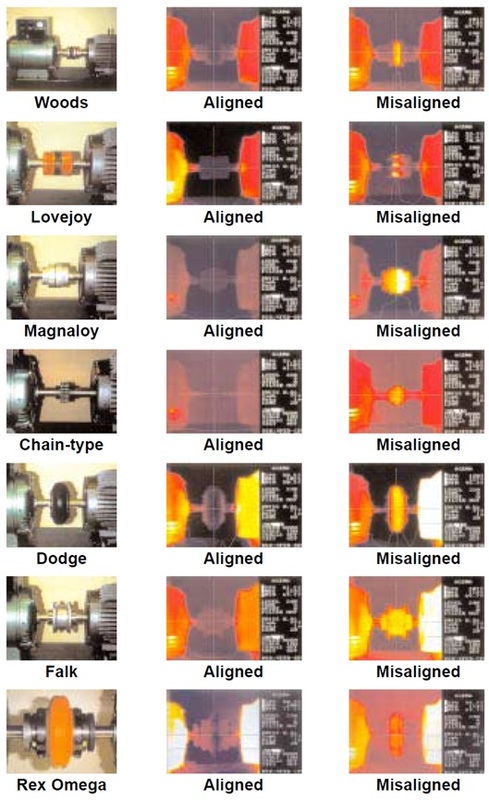 But machines can also become misaligned during their service life due to wear and also due to external issues such as resonance, structural and mounting movements, vibration etc. These conditions often go undetected until advanced symptoms are detected or even failure occurs. With modern laser alignment tools and techniques in the hands of trained professionals it should not increase the time to install a pump, gearbox or electric motor for example. Planning and familiarity with the plant are important factors to consider. It’s true to say, the more often it is performed the less time it takes.